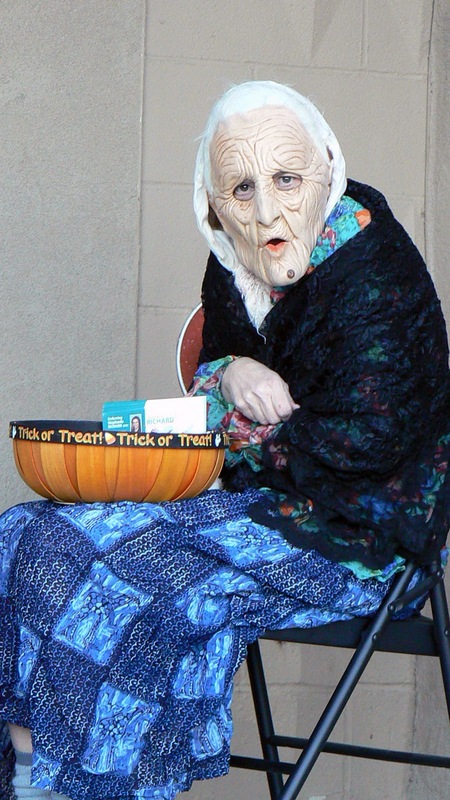 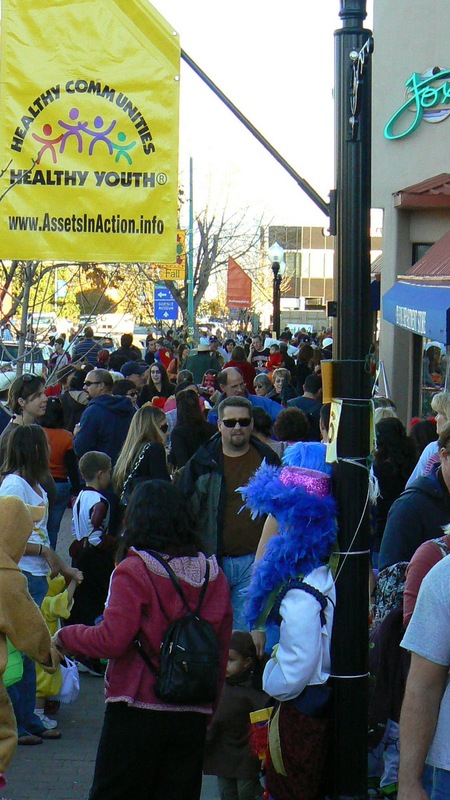 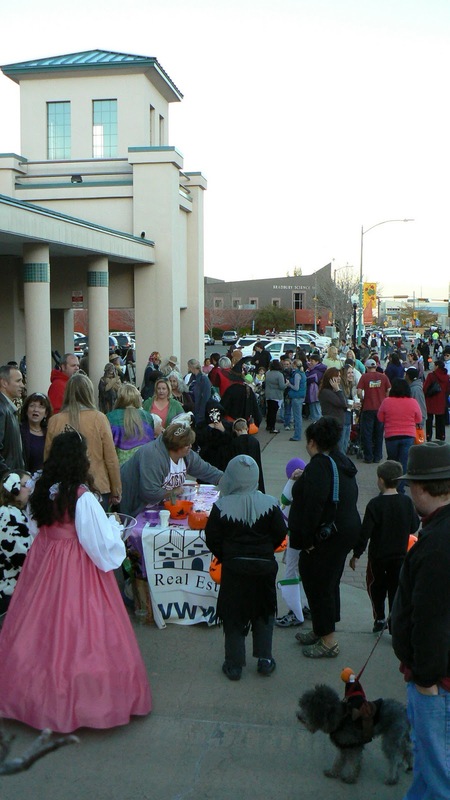 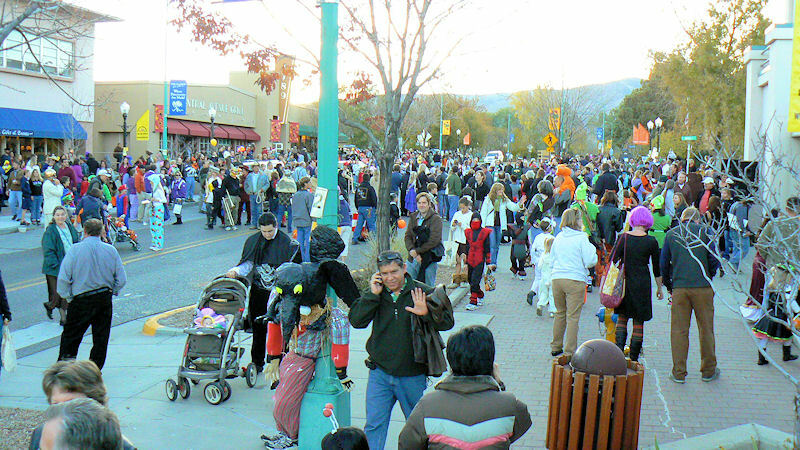 Lots of candy, lots of costumes, lots of fun, Friday night (Oct 29) downtown Los Alamos. 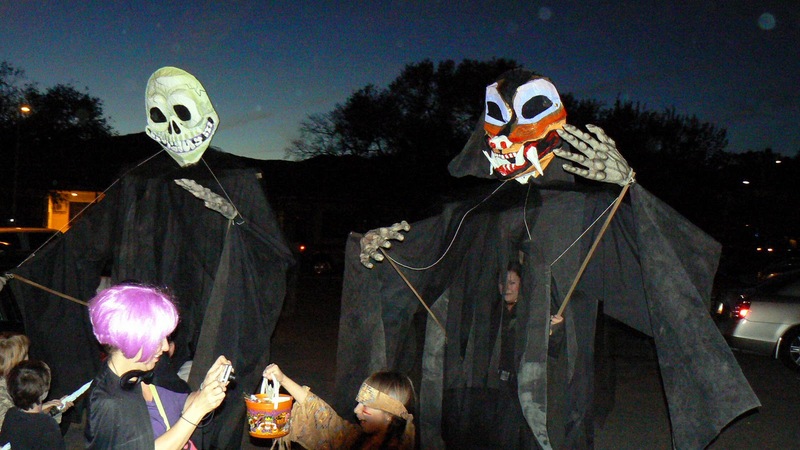 Two very large scary tall creatures show up. 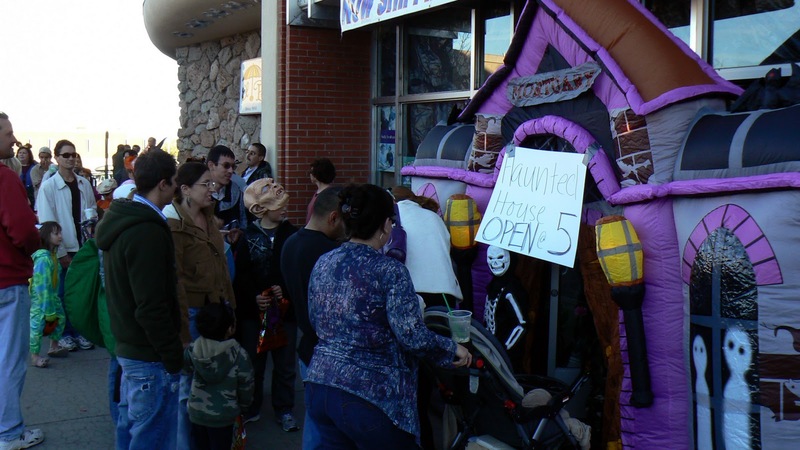 The very popular haunted house!